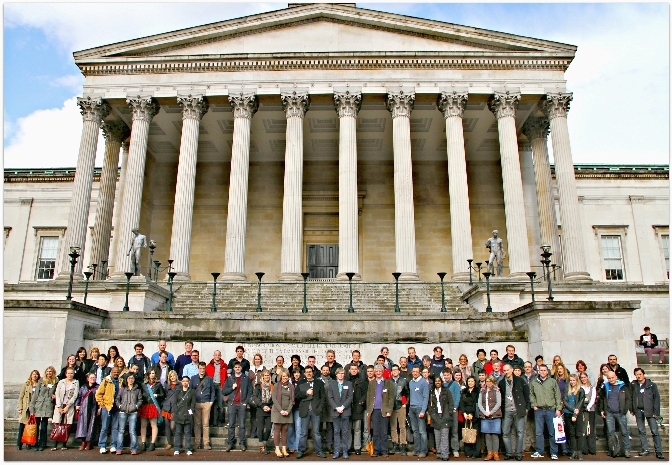 On April 20, 2012, this joint workshop of the IDEAL and BLUEPRINT FP7-consortia will take place at UCL, UK. A web forum has been set up as part of the Epigenomics Analysis Network to discuss analysis issues in the lead up to the meeting in April. Details can be found in the program. The presentations of the meeting can be found on a seperate website. A report of the meeting is now available as well as a group picture taken.